Whether you’re a baking pro or someone who has just started cooking for the first time, you can always use a helping hand in the kitchen. 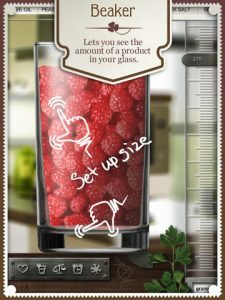 From measurement conversions to cooking timers to calorie information,Kitchen Aid Kit Pro, an iPad app developed by Hitlab Ltd, is here to help take your cooking to the next level. 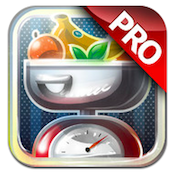 While the App Store description entices iPad users to check out Kitchen Aid Kit Pro if they want to become the next Heston Blumenthal, Anthony Bourdain or Jamie Oliver, comparing this app to the masterful prowess of those celebrity chefs seems like a bit of a stretch. 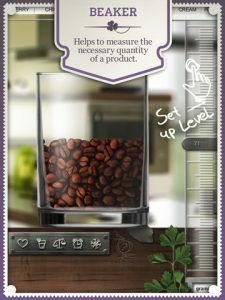 That being said, Kitchen Aid Kit Pro is an iPad app that does offer a ton of great tools that can help home cooks feel like real chefs. You can virtually measure ingredients to see what their calorie count is. 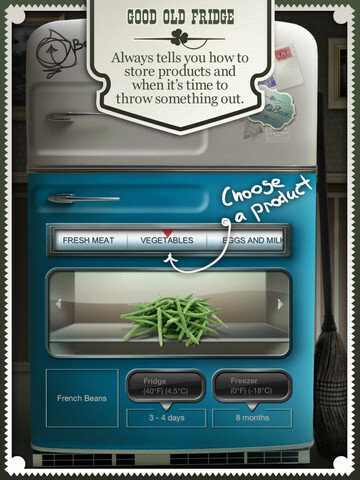 Additionally, there is a virtual cooktop where you can time and visualize the dishes you are making in real life. 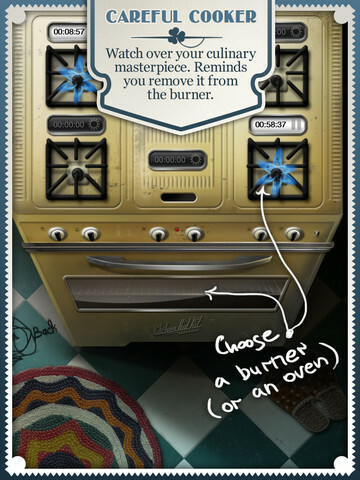 This is great when you are making multiple dishes that all require different cooking times. 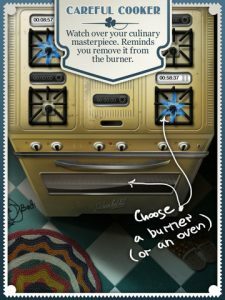 There are some minor issues with spelling through Kitchen Aid Kit Pro, which makes this pay-to-play iPad app seem cheap. However, the images of the food are very nice, and quite mouthwatering. One major issue with Kitchen Aid Kit Pro is the layout. Though there is a user guide that outlines where certain things are, I found I was tapping around a lot to blindly in the hopes of finding my way towards the correct screen. Navigation is a bit confusing overall. Despite some minor annoyances, Kitchen Aid Kit Pro is a handy iPad cooking reference for cooks of all ability levels. With future updates to clean up the layout and add more foods to the database, this could become a 10/10 iPad app. Kitchen Aid Kit Prois compatible with iPad. Requires iOS 4.0 or later. (Note: Kitchen Aid Kit Pro does not appear to be affiliated with the company Kitchen Aid, which is famous for making utensils and stand mixers.) A small expedite fee was paid by the developer to speed up the publication of this iPad app review.